Home / Diamonds / Where To Buy 18k Gold Piercing Earrings UK? Gold piercing earrings are the fashion. They come in a wide range of designs to choose from. These earrings are popular with the contemporary working women, but of late, the fashion is also catching up with the teens as well as the older generation. Now, the challenge lies in choosing genuine gold piercing earrings. 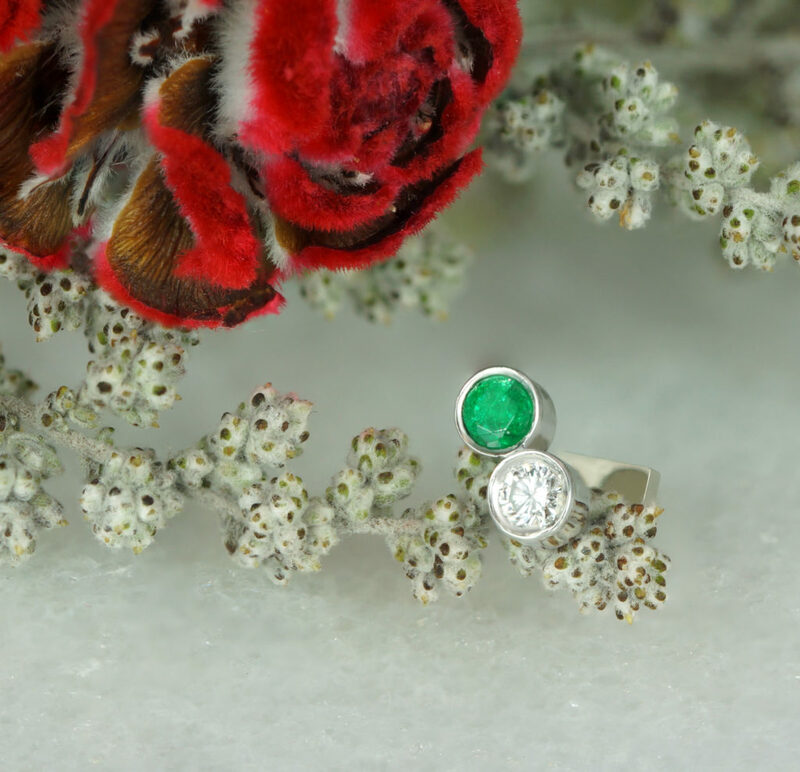 There are a lot of jewellers out there that sell such kind of piercings but to own a masterpiece you need to visit Hatton Garden, London’s famous jewellery quarter. There are big, reputed brands that sell here and you will be spoilt for choice if you are looking for golden piercing earrings. It is estimated that around 90 London jewellery businesses work at this quarter. Earrings to be made from 18 carat authentic gold/diamond. Prefer natural stones over artificial ones. This ensures nothing goes waste. Make a wise investment of your hard earned money. Examine the craftsmanship. It must be perfect and the finishing fine. It is best recommended to look for timeless pieces rather than the trendy ones. Slow fashion jewellery generally provides full value for your money. The earrings you choose must be versatile, elegant and sophisticated. They must get along with any modern or traditional outfit. 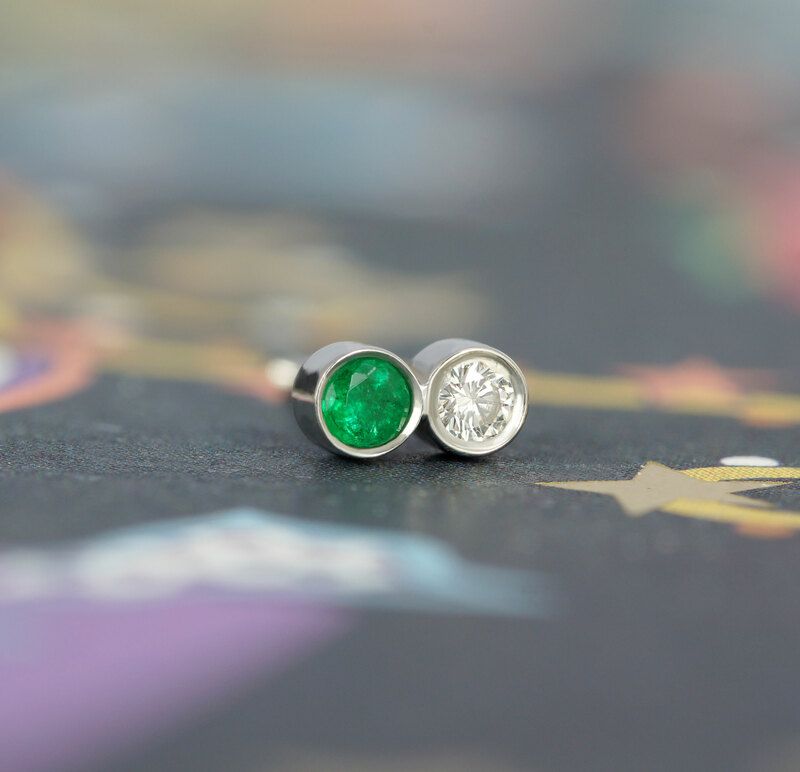 Handmade jewellery is always better; by choosing such a pair of piercing earrings, you will be able to take pride in owning one of kind jewellery that is hard to find elsewhere. 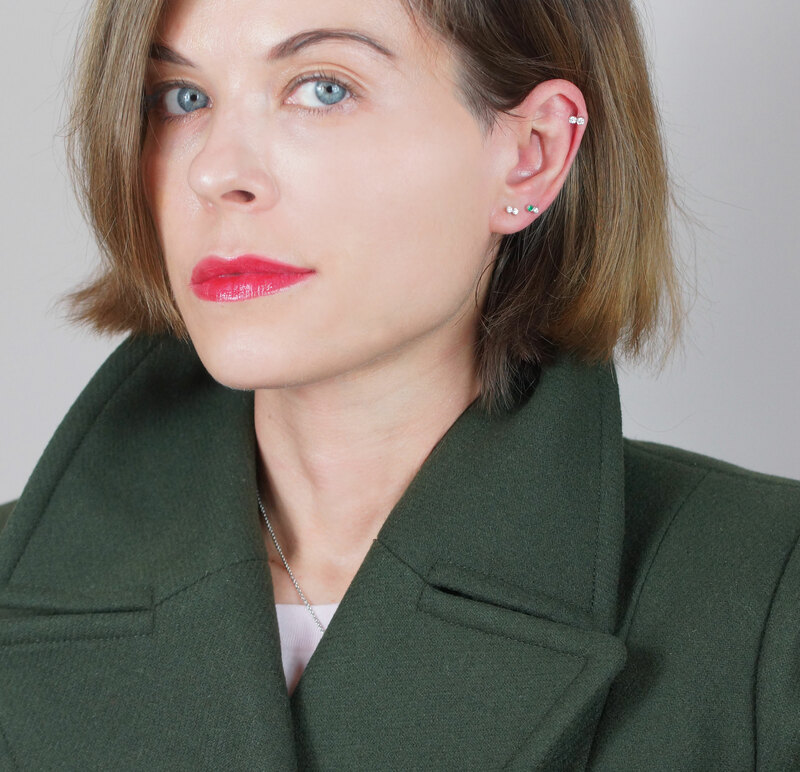 Lena Cohen, a reputed London jewellery brand supports slow fashion. 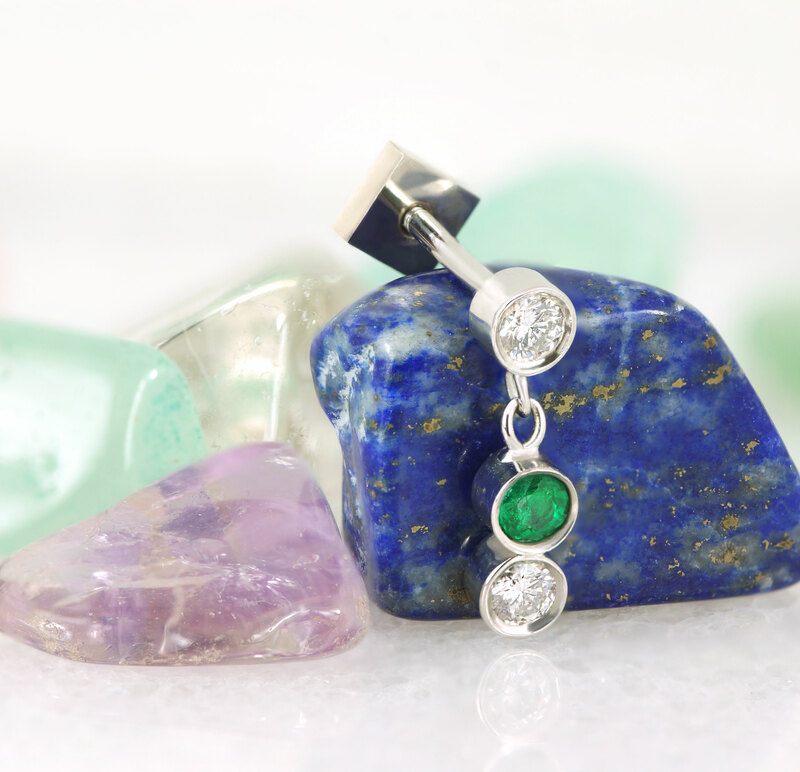 Every piece of Lena Cohen jewellery is handmade by highly skilled craftsmen that do justice to their job. All our jewellery is handmade at our London workshop located on Hatton Garden. We do not use ready made components as we believe they do not last long. At Lena Cohen, we make only timeless pieces that you can pass on to your next generations with pride. We make sure to provide attention to each and every piece of our jewellery that incorporates traditional British goldsmithing along with the contemporary design to ultimately create the perfect shape and shine that last. 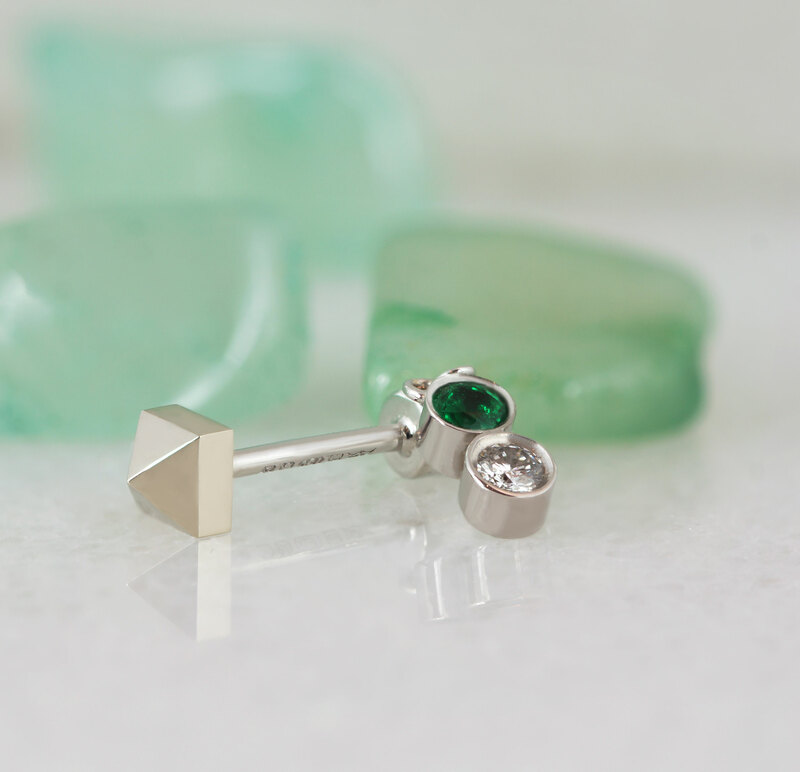 Apart from this, our screw backs are designed to offer the perfect balance between the front and back of the earrings. They come with bevelled edges that make assembling on your ears a breeze. 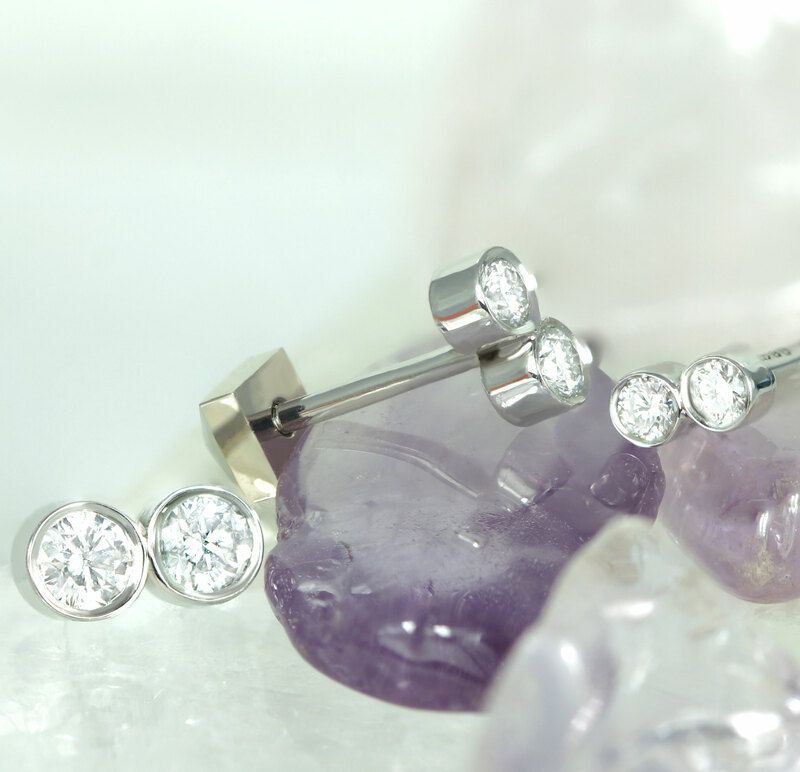 Whether you want Helix earrings, Tragus piercings or rock piercing, Lena Cohen is the place to go! From feminine solid gold 18k cartilage earrings to classic diamond piercing studs, our fine Jewellery stands unrivalled! We are also available online! Yes, you heard it right! You can order your favourite pairs of gold piercing earrings on our website. We offer free delivery as well. Buy genuine jewellery at affordable prices here, because there are no advertising costs added to your product. Yes, Lena Cohen does minimal advertising and does not burden you with additional, unethical costs.